The new feature film, "Wildlike", is the focus of this episode. 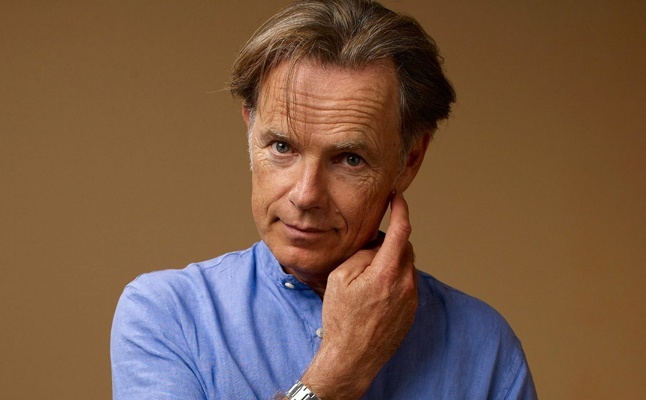 Guests include the director, Frank Hall Green, and actor Bruce Greenwood. The film opens this Friday, September 25 across the country. Sent to stay with her uncle in Alaska while her mother is in treatment, 14-year-old Mackenzie is forced to flee as her uncle's attention turns threatening. Unable to reach her mother and afraid that the authorities will return her to her uncle, she embarks on a journey across miles of wilderness to find a way back home to Seattle. As she plunges deeper into the Alaskan interior, a chance connection with gruff backpacker Bartlett proves to be her only lifeline. Mackenzie shadows Bartlett (Greenwood) across the rugged frontier, thwarting his efforts to cut her loose until he has no choice but to help her survive, and against the backdrop of a spectacular landscape, they discover the redemptive power of friendship.